For a young age, it is normal for kids that they want to play and run all day especially for boys. Because of their playfulness and naughtiness, accident is quite unavoidable that can cause injury for the children. Nevertheless, as a parent, we make some adjustment and precaution to prevent all kinds of accidents for our child to be safe. One of the necessary things that we need to do is to hide all kinds of harmful object and replace or change those furniture that are not safe for kids. Like center table in a living room, you can use wood rather than glass that is prone to crash and shatter. 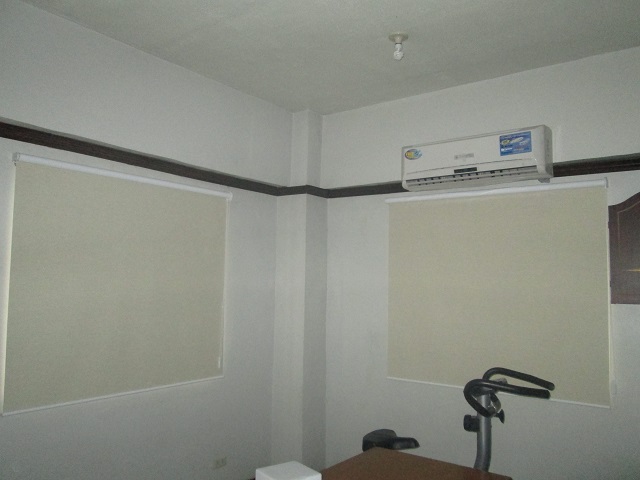 For your window covering, Roller Blinds are very easy to operate, adoptable for kids due to its simple function and safe window cover for kids. There is a possibility for your kids to hit your wall or window covering while running and playing which may cause window treatment to fall. 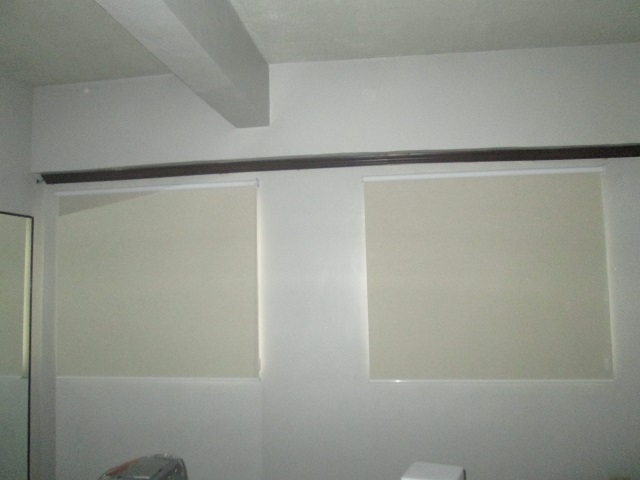 However, due to lightweight material of Roller Blinds, you do not have to worry about major injuries it may cause. Roller Blinds are also made of polyester that makes it safer for kids. 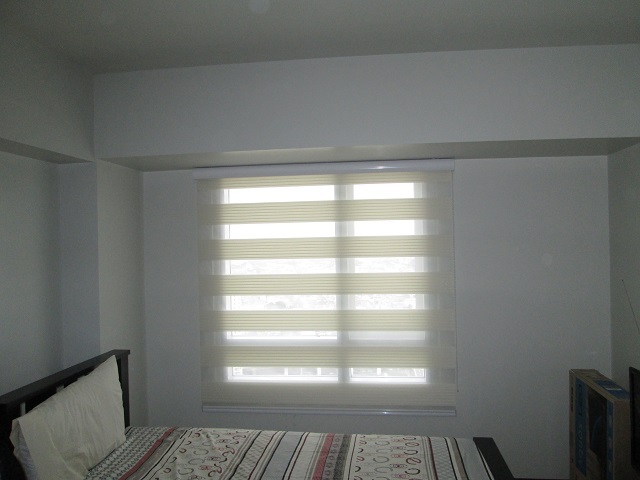 One of our clients in Pasig City opted for Roller Blinds for their entire house windows. They want to have a stylish and functional window cover at the same time keeping their kids safe all the time. In DS Windows & Walls, we do not only offer stylish and modern blinds, but also safe blinds for your protection because we care for your welfare as well. 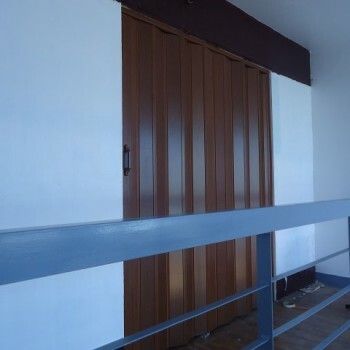 For more information, email us at inquiry@dswindows.com or call us at (02) 893-1373 / (02) 403-3262 / 0916-311-3909. You can also visit our showrooms located at 4th Level Waltermart, Makati City, 3rd Level Robinsons Metro East, Pasig City and 2nd Level Pacific Mall, Lucena City.